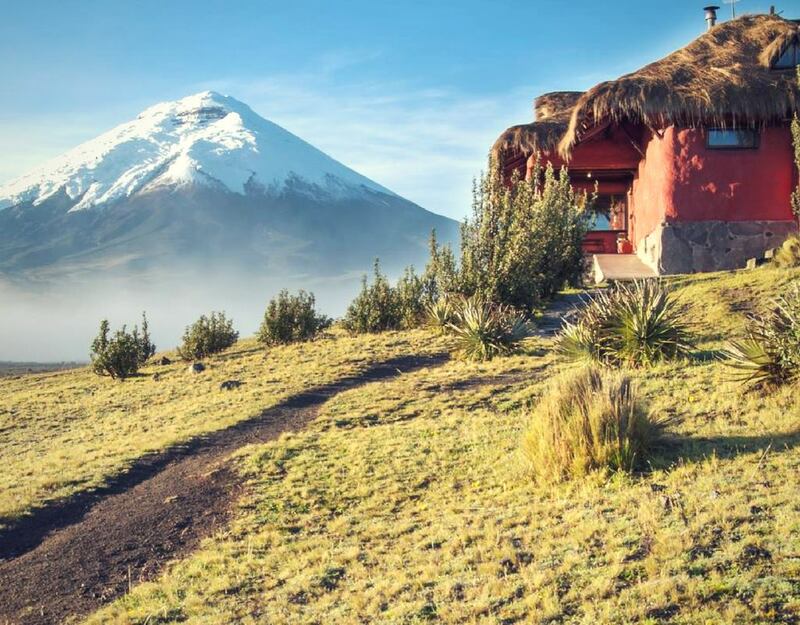 We introduce to you the best haciendas and mountain lodges in Ecuador. Willing to travel for mountaineering and discovering the Andean summits, this article is for you! We are not sponsored by any of these haciendas and mountain lodges.